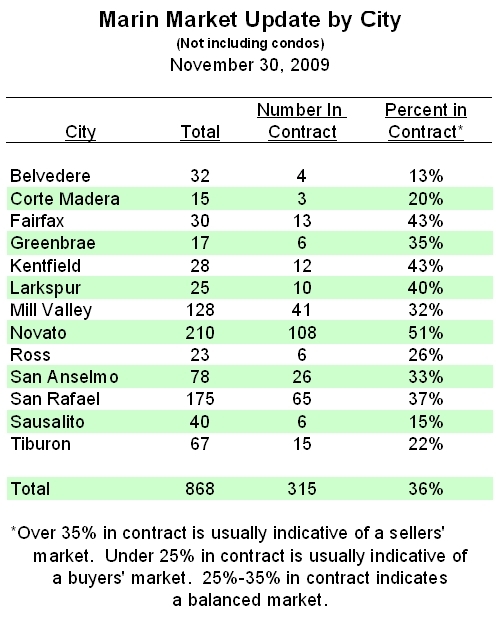 When more than 35% of homes are in contract, that is when he call it a ‘seller’s market’. This chart shows 6 towns have moved into that territory. Sellers should enjoy it while it lasts…. there could be another dip coming as a result of high end home prices becoming softer.